Fight Night! 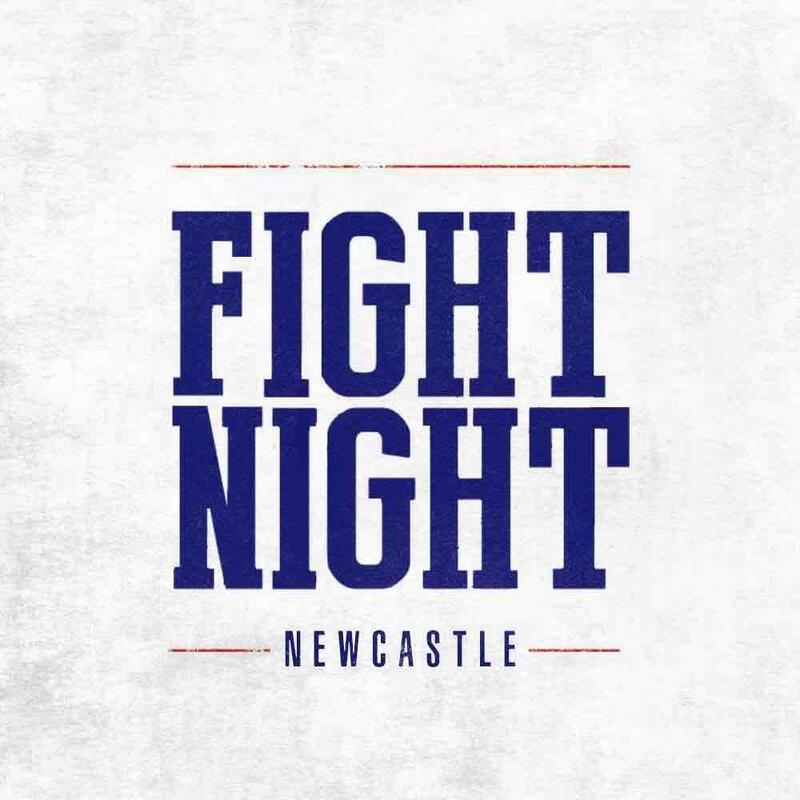 Student's from both Newcastle and Northumbria University battle it out in the ring. Featuring, live DJ Sets between fights!